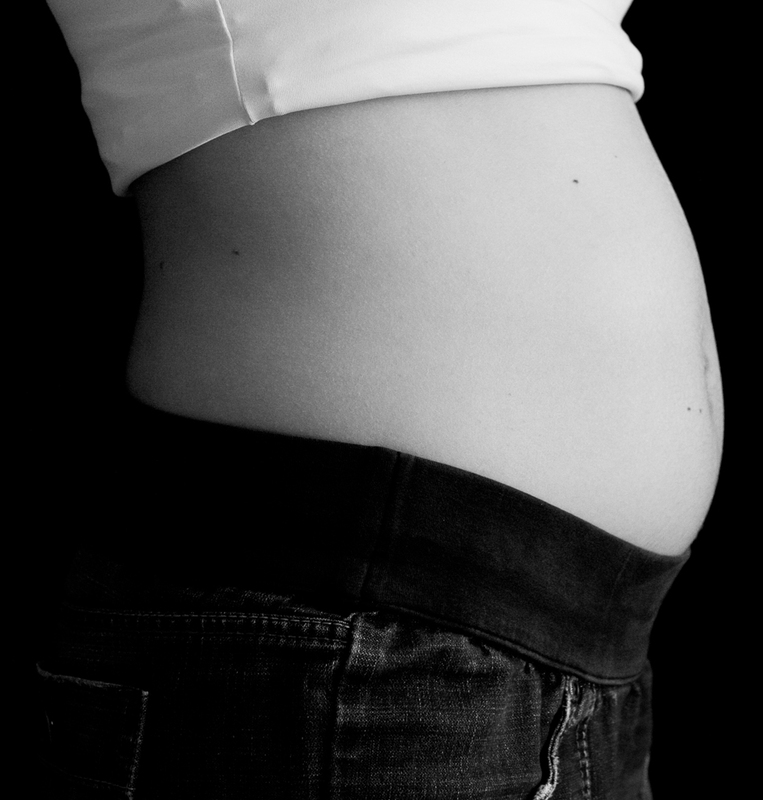 Throughout the course of your pregnancy, you’ll have between 10 and 15 prenatal visits. This number may vary based on your individual history and whether you have any complications or conditions. Many of these visits will follow the same routine. However, there are a few visits that will follow a different schedule. Be sure to keep a running list of questions you may have for your provider (try the “Notes” app in your cell phone or send yourself an email! ), as “pregnancy brain” may make it hard to remember any questions or concerns on the spot! Keep in mind that the information below is based on a low-risk, healthy pregnancy with no complications. This is possibly the most nerve-wracking appointment. Your doctor will confirm your pregnancy with a urine test, and will likely draw a lot of blood to determine your blood type, Rh status and a few other things. This will also be one of the longest visits, since your doctor will want to obtain a full medical history and will explain your options for prenatal genetic testing, which typically takes place in the first and second trimesters. Additionally, you will also receive a full physical exam, which may include a Pap smear (unless you’ve had one recently). Your healthcare provider will also review with you some of the dos and don’ts during pregnancy, including foods to avoid, travel concerns, weight gain and exercise. Many healthcare providers offer expectant mothers a first trimester ultrasound after eight weeks. If you’ve previously miscarried, your provider may wish to perform an ultrasound sooner, at your six or eight week visit, to ensure the pregnancy is viable. This ultrasound is also sometimes referred to as a dating ultrasound and will provide your practitioner with measurements to more accurately pinpoint a due date. Between 16 and 20 weeks you will likely have a more in-depth ultrasound to check the baby’s growth. This is also typically the screening that will reveal your baby’s gender (if you choose to know!). This ultrasound also gives your practitioner a good look at baby’s developing body. They will check baby’s spine, abdomen, heart and brain. One of the more unpleasant tests during pregnancy is the gestational diabetes screening. This will take place between 24 to 28 weeks. The test itself is pretty straightforward: you’ll drink a sugary liquid and give a blood sample to measure the sugar in your blood. The drink itself isn’t terrible, but the blood sample may make you a little dizzy. Be sure to eat and drink normally before and after the test so you do not skew the results. These appointments will typically be very brief and will include the following elements: urine test, weight, blood pressure, belly size and heartbeat check using a fetal Doppler machine. Your doctor will advise you of how the pregnancy is progressing and ask if you have any questions or concerns, as well as advise of any additional tests that may be needed during future appointments. After 35 weeks, your doctor may also begin checking your cervix. This is a physical exam to see if your cervix has begun to efface (shorten) or dilate (open). PLEASE NOTE: The information in this article is not intended to provide or be substituted for medical advice. Always consult your healthcare provider with any questions about your pregnancy.